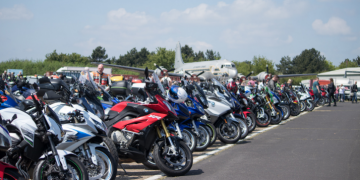 Essex & Herts Air Ambulance (EHAAT) Motorcycle Run and Family Fun Day from Welwyn Garden City to North Weald Airfield has become one of most eagerly-anticipated bike events in the calendar. 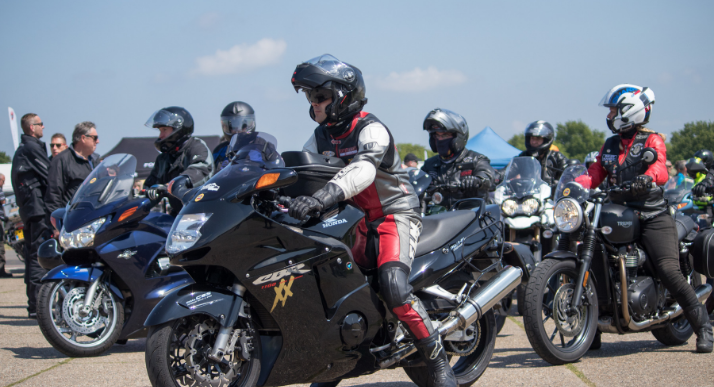 If you like the idea of taking part in a bike run with hundreds of other motorcycle enthusiasts, you’ll love riding this 60 mile route in aid of your local life-saving Charity. 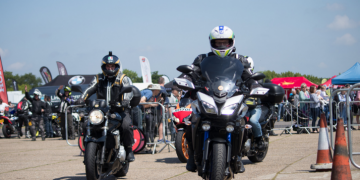 Registration for the event costs just £10 for a standard rider ticket, or £15 for a rider plus pillion. All of our pre-registered riders will receive an extra special gift in their rider pack this year. We have teamed up with local companies to give you discounted vouchers to use at the event or in store. Watch out for this in when you receive you Rider Pack just prior to the event. It’s FREE to attend the Family Fun Day, taking place at our North Weald Airbase. Come and enjoy the fun and spectacle provided by hundreds of bikes and a day full of entertainment. We do ask for a donation of £5 to help us cover the cost of holding the event as well as to keep your local Air Ambulance operational. We can’t fly without you. 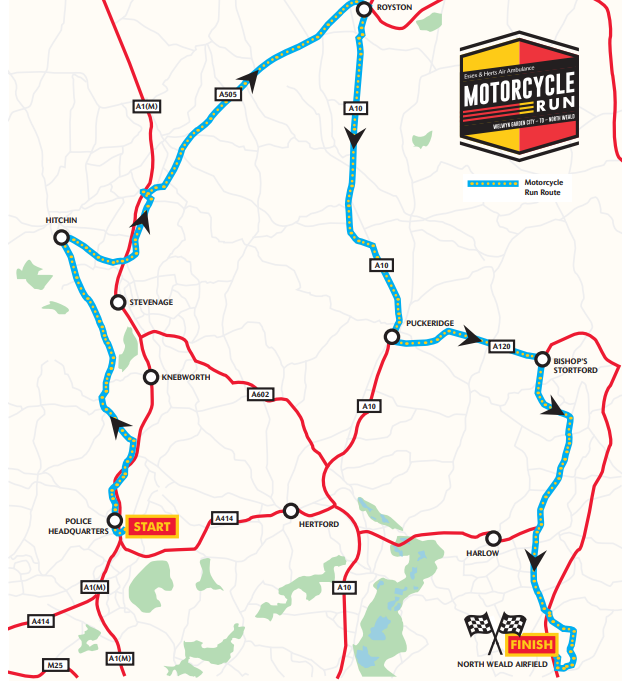 We will be following the new 60 mile route introduced successfully last year, and learner riders are welcome to join us. 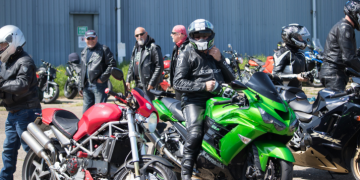 The Motorcycle Run is a fantastic day out for a great cause. If you are entering, getting sponsored by family and friends can help us raise more money to keep this life-saving service operational. Each mission costs £2,200 on average, so if 1000 riders raised just £30 each we would have enough to fund 14 potentially life-saving missions. If you’d like to get sponsored for taking part in the Welwyn to North Weald Motorcycle Run, it couldn’t be simpler. Just purchase a standard ticket and set up your JustGiving page or download a sponsorship form. We understand that it can be difficult finding enough time to raise that all-important sponsorship money, so we’ve given our supporters the option to donate £30 at the time of their ticket purchase instead. Just select the Sponsored Ticket option when adding your ticket to the basket. It could make all the difference. Take a look at what happened at the last event! 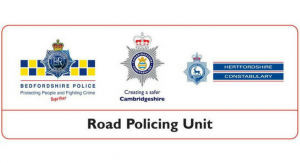 There’s plenty to do at the North Weald Family Fun Day. 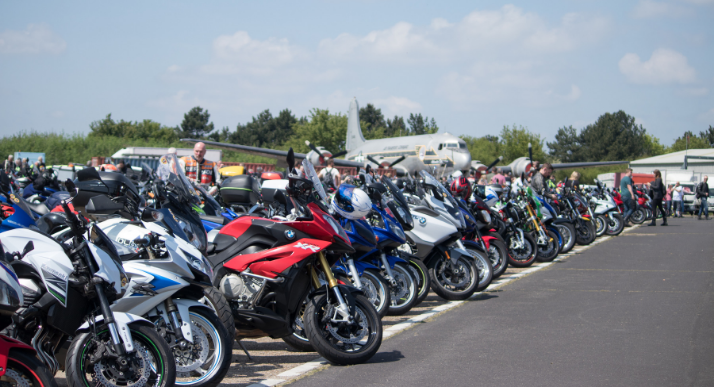 The sight of hundreds of bikes making their way around the airfield as they arrive from Welwyn Garden City is an amazing spectacle. As well as admiring the bikes once they are parked up, there are a range of fun-filled activities and entertainment on offer. All this takes place within sight of our North Weald Airbase, home to our AW169 helicopter. 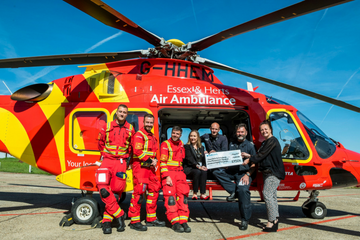 During last year’s event the Critical Care Team had to take off to attend an incident, a reminder of why we need fundraising events like this. Whether you are looking to purchase a new bike or taking a look at the latest gear on the market, there’s something to interest everyone from learner riders to seasoned bikers. 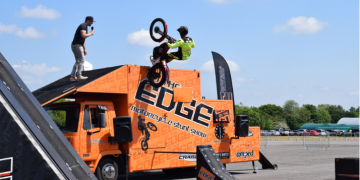 You’ll find a fantastic selection of biker stands including local motorbike dealers, clothing, accessories, bike insurance, local bike clubs displays and much more. We are delighted to announce that the Two Brothers Racing Stunt Team will be back by popular demand following a hugely popular appearance in 2017. Between them Mark Van Driel AKA “Vandal”, Paul Todd AKA “ Toddy “and Katrina Van Driel AKA “Trina” can boast a string of street bike championships, film and TV appearances and even a Guinness World Record! 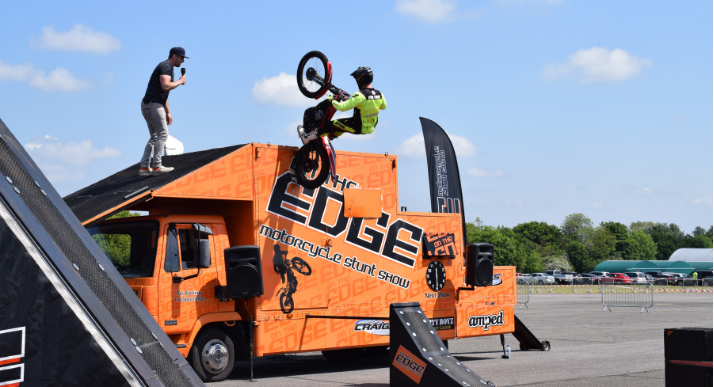 Their highly skilled adrenaline-filled display of tricks will have you wondering how they manage what seems impossible on a bike. The answer is, of course, years of dedicated practice together. Commentary for the show comes from the riders themselves thanks to helmet mics which take you to the heart of the action. 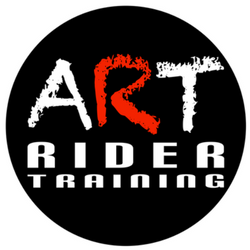 ART Rider Training, who provide friendly and professional motorcycle training are back to do some demonstrations after appearing at this event in 2017. 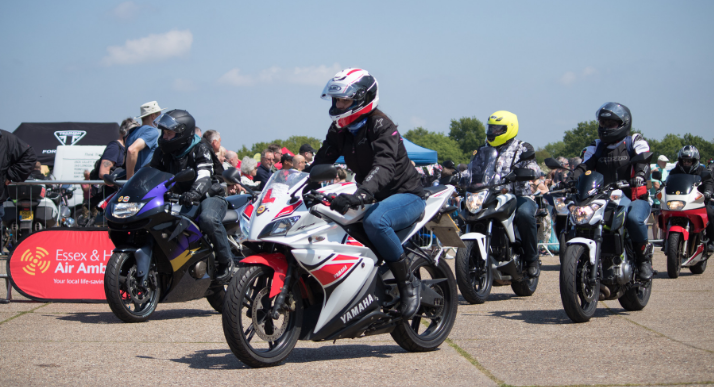 Whether you’re just getting started on two wheels and want to do Compulsory Basic Training, or want to take your riding to the next level, they can help you do it safely. We will again have a fantastic selection of bands to keep you entertained during the day. Essex’s premier party band! All the hits from Abba to Queen and everything in between. Playing classic hits from the 50’s to the present day you will be truly rocked off your feet! 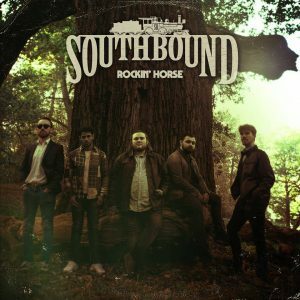 Blues-rock band based in London. 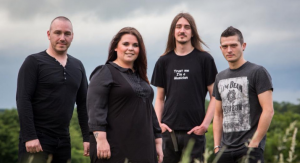 With inspirations drawing from blues, rock, jazz, funk and soul, the band draw from the sounds of greats such as Peter Green’s Fleetwood Mac, the Allman Brothers Band, B.B. King, and Eric Clapton but also from quite unorthodox artists like Santana, Jeff Beck, Gary Clark Jr and jazz-fusion band Snarky Puppy. With such a full day out on offer, you are bound to get an appetite. Don’t worry, we have got it covered! There will be plenty of food and refreshments stands available on the day with everything from hog roast to fish & chips. 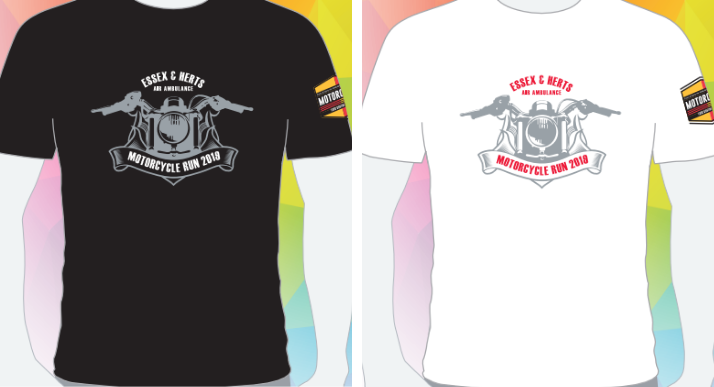 You can buy one of our fabulous official limited edition Motorcycle Run t-shirts when you make your booking for just £12.75 (including p&p). 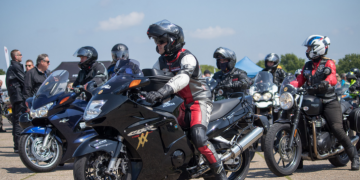 If you sell motorbikes or biking gear, the Motorcycle Run and Family Fun Day is a great way of getting your name and goods in front of hundreds of bikers from Essex, Hertfordshire and beyond. 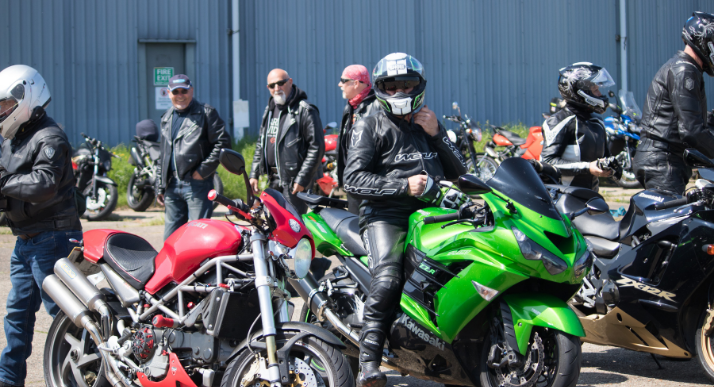 With so many bikers in one place, an exhibitor space at this event could give your business a real boost. Do you have bike parts that will be of interest to our bikers? Then this could be the place to sell them. 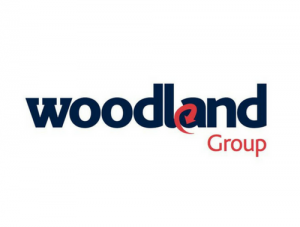 Get in touch with our Events Assistant by emailing [email protected] or phoning 0345 2417 690 with any questions or download our exhibitor information pack. 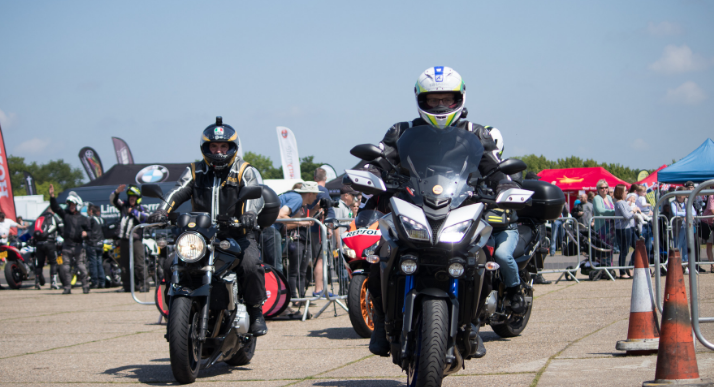 Professional biker judges will be ranking your bikes with awards given to ‘best in show’, ‘best classic bike’ and winner of the public vote for the static displays! Do you have anything unusual, custom build or classic that you would like to display at our Family Fun Day? Get in touch today! Those that enter ‘best in show’ will have a chance to win a hamper of cleaning products, courtesy of Real Roads and the ‘winner of the public vote’ will win a £50 voucher for ART training. To enter, send your details and a picture of your bike to [email protected] and she will be in touch with the next steps! To make sure the day goes smoothly, we need help with marshalling. If you can donate some time to help support this year’s Motorcycle Run please get in touch with our Volunteer Team by contacting at [email protected] or phone us at 0345 2417 690. Please help us get the safe riding message across and share #RideSafe across social media. Sunday 8th September is the day of our 20th anniversary Motorcycle Run & Harwich Family Fun Day. Thank you to our sponsors that make this event a success.